FREE 113+ Page Novel Study: Reading, Quizzes, Vocabulary, Spelling, Writing, + More! NYT Best Seller Just Jake #1 Novel Study – Reading Comp, Quizzes, Vocabulary, Spelling, Writing+ 113+ Pages! Hey friends, check out this homeschool freebie! 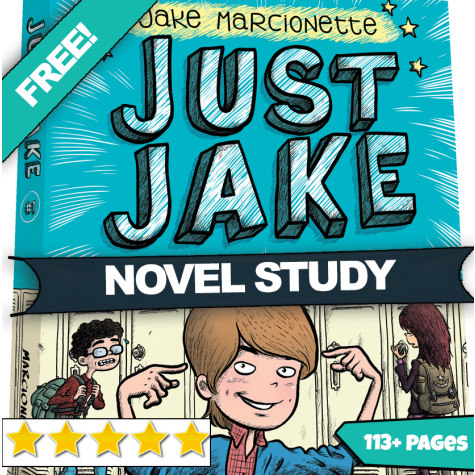 Snag this free NYT Best Seller Just Jake #1 Novel Study – Reading Comp, Quizzes, Vocabulary, Spelling, Writing+ 113+ Pages!